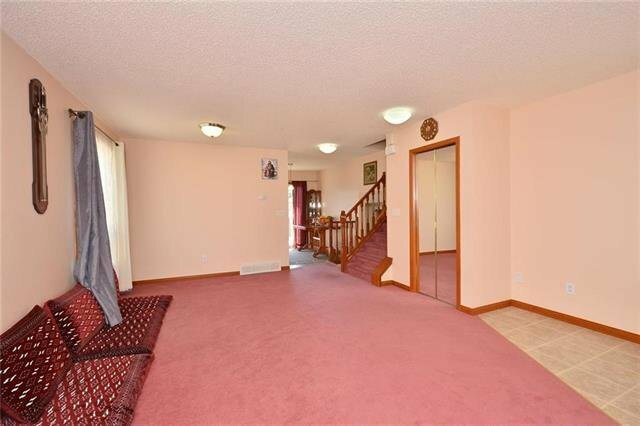 Price Reduced for a quick sell. 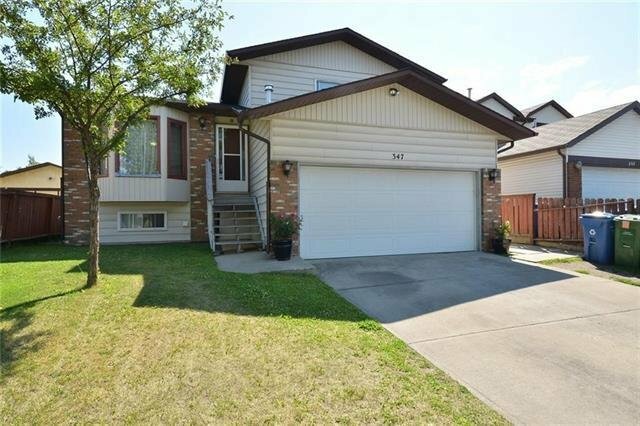 Don't miss out on one of the largest 4 level splits on the market in the great community of Whitehorn. 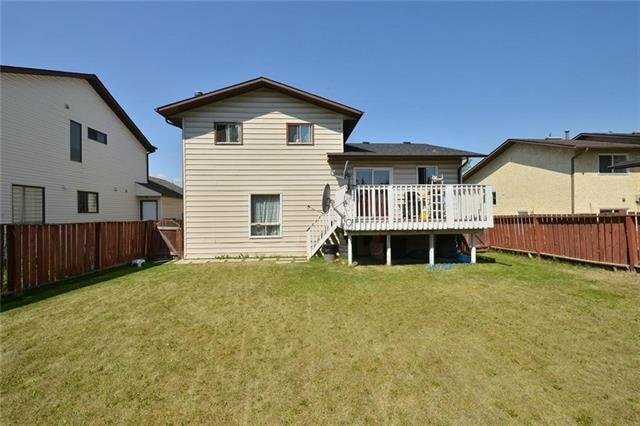 This spacious house(over 1500sq ft)has great curb appeal and comes with a heated double attached garage and a large west facing back yard. 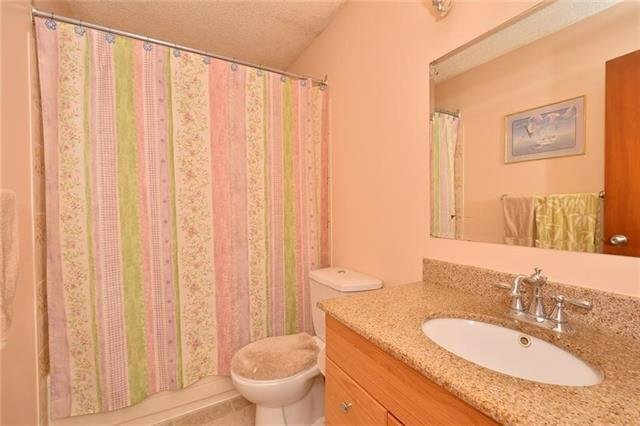 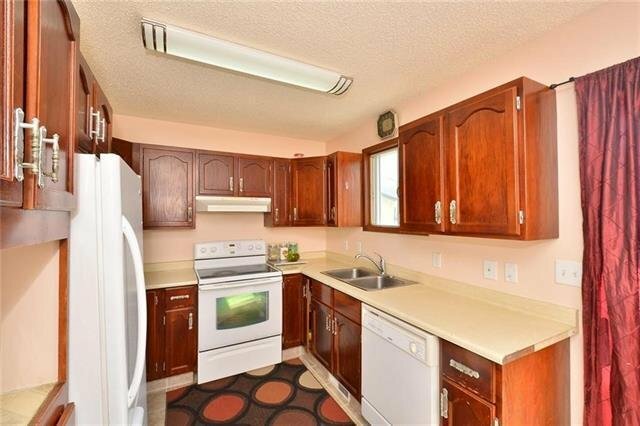 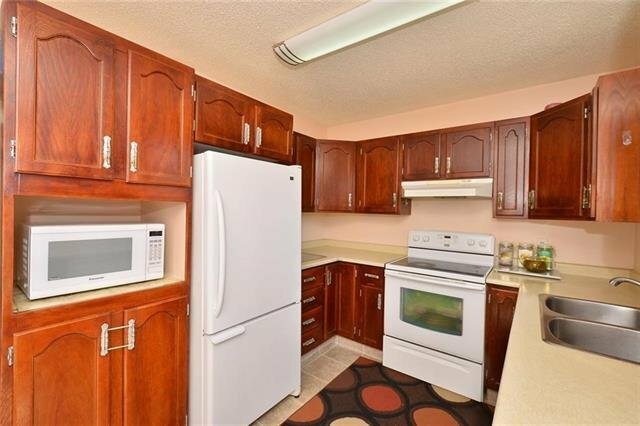 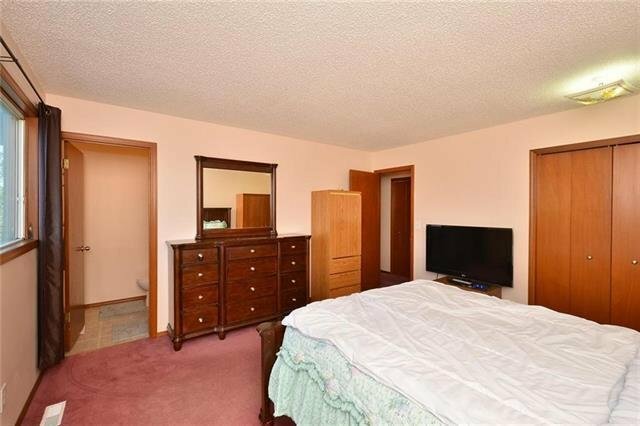 Inside there are 4 large bedrooms and 2 very nicely finshed full bathrooms and the Master has its own half bath. 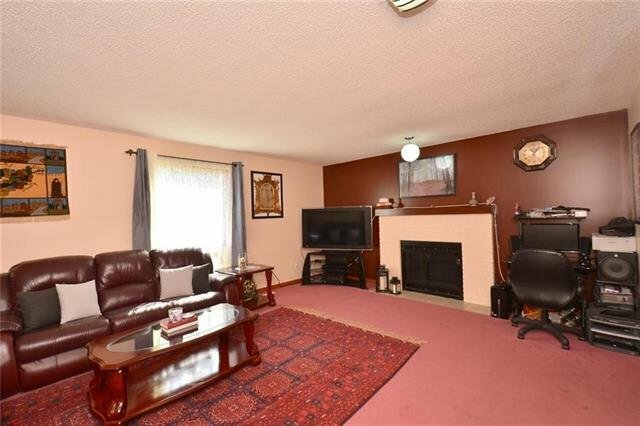 There is a ton of living space with a grand family and living rooms (with fireplace) and there is nice deck off the the kitchen facing the backyard. 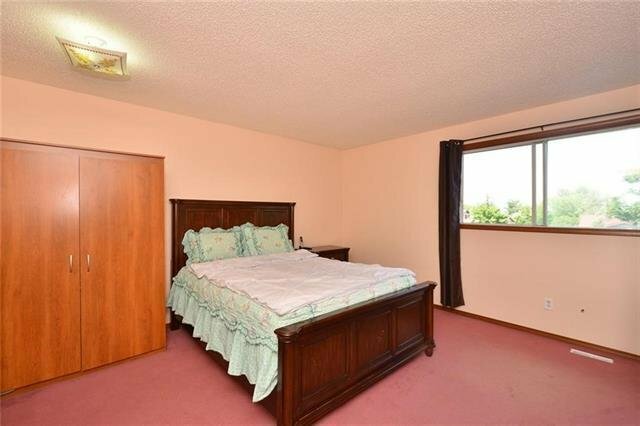 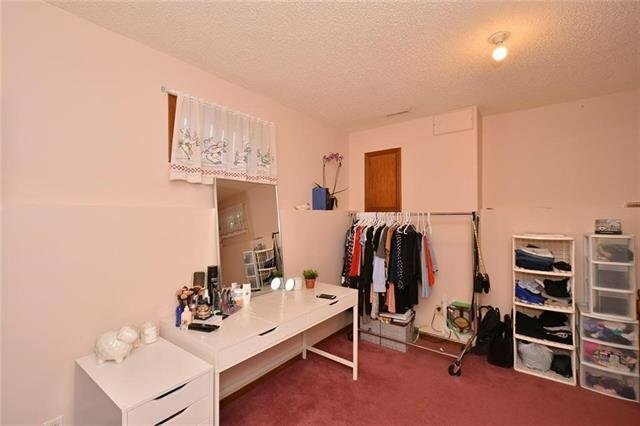 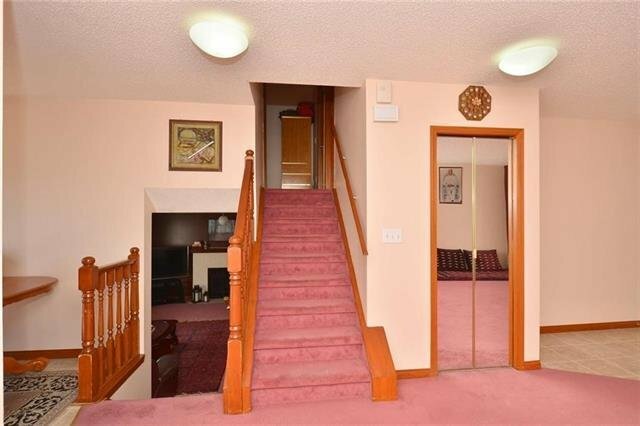 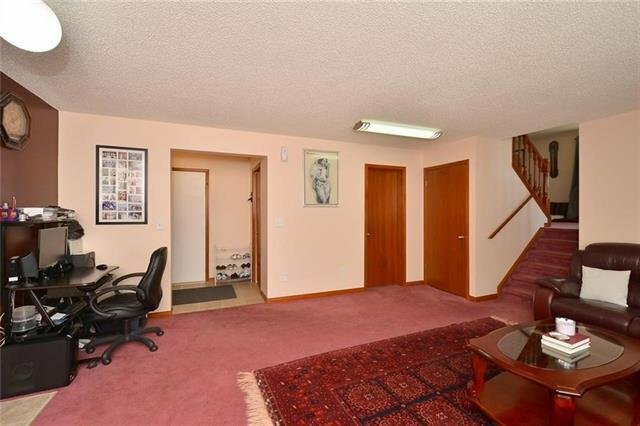 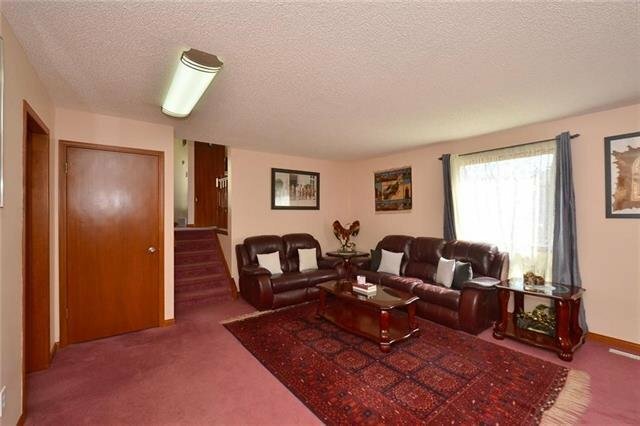 There is also a side entrance as well as room to make another bedroom in the basement. 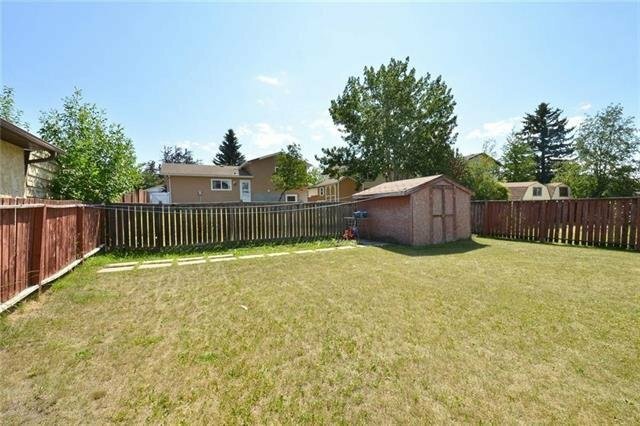 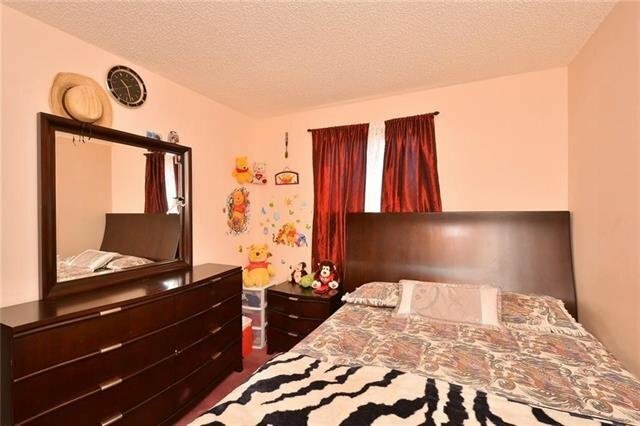 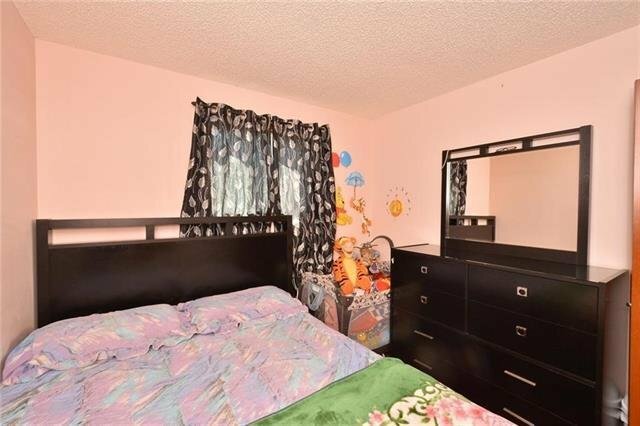 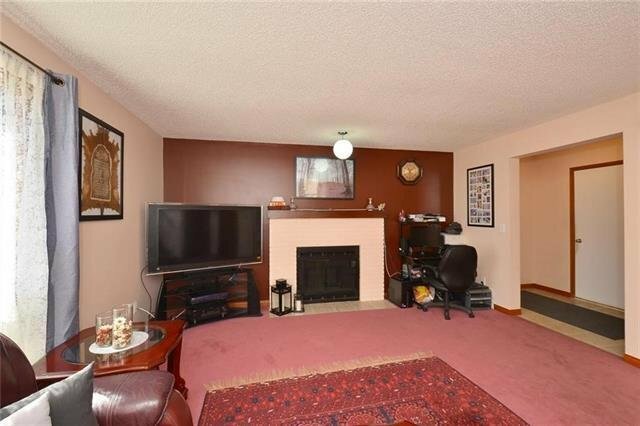 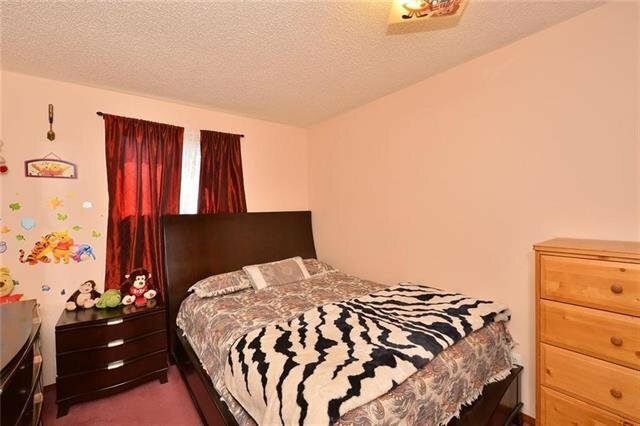 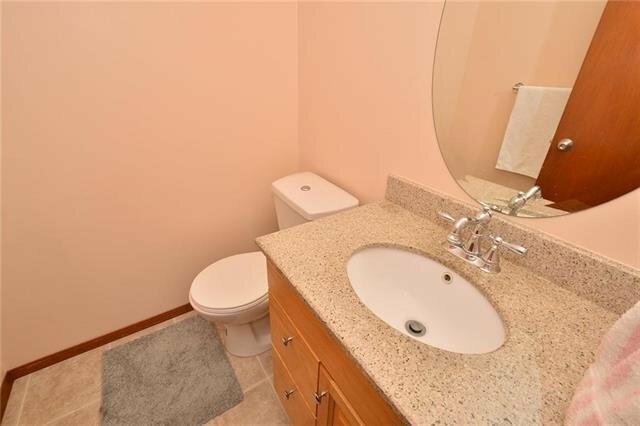 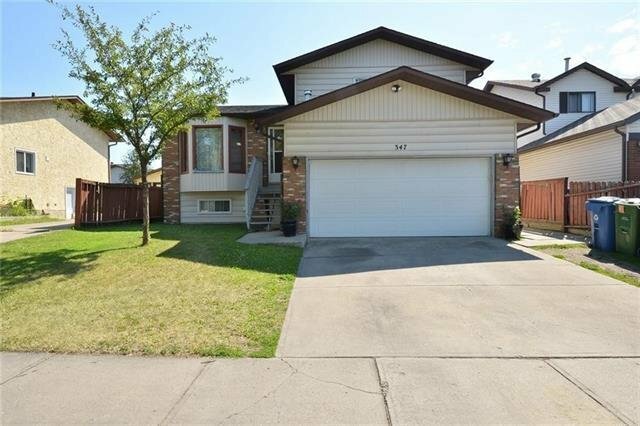 Excellent centrally located in the NE and it is very close to the ctrain station as well as many bus stops as well as schools and shopping. 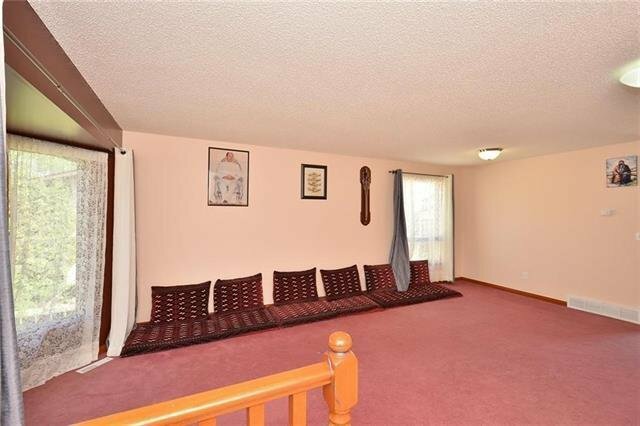 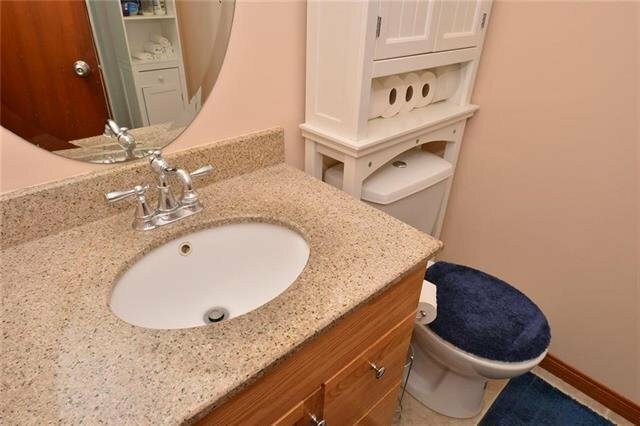 The house is priced to sell so that you can put your personal touch on it.